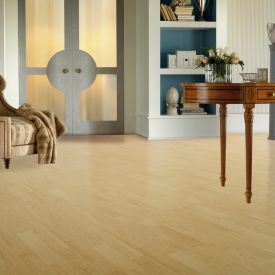 Picking a white floor depends mostly on what colours you want your walls to be painted. 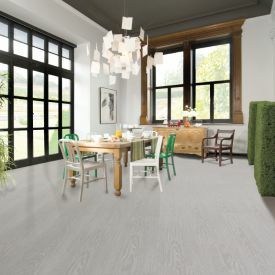 If you have decided on the colour pallet for your interiors, then this floor simply fits perfectly for any room of your office or home. 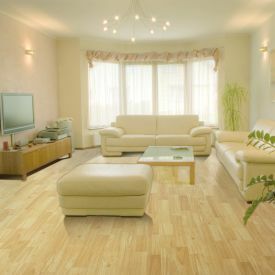 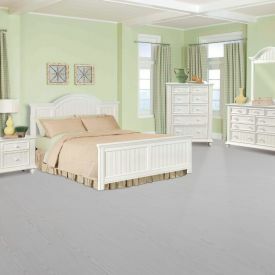 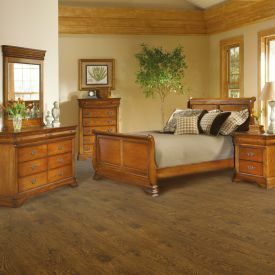 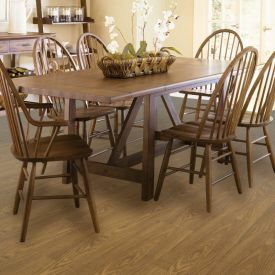 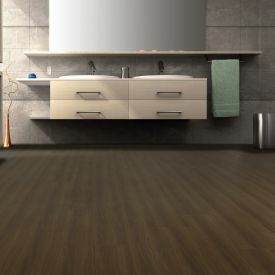 With the embossed pattern which follows the wood grains and knots of a real wood flooring, you will have a realistic wooden design floor at a very affordable price.